Sony has revised their PSN refund policies. 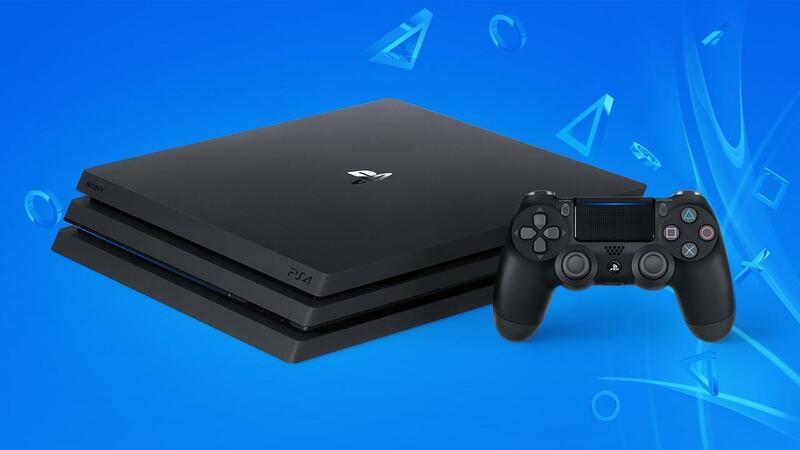 According to Sony's new refund policy, a preorder can be refunded before release as long as the user hasn't started streaming or downloading it. It is unclear if this also means preloads. The exception to that rule is that customers can also refund purchases in the case of faulty games up to 14 days after the purchase or preorder date.